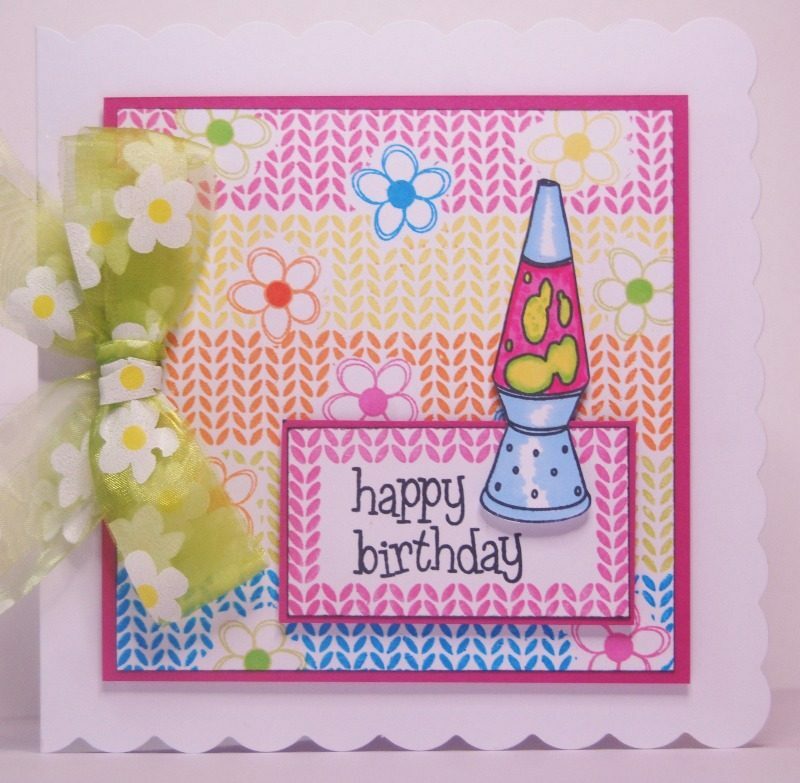 A really easy card using a simple masking technique, this was one of the demos I had planned for Create and Craft but just ran out of time on the show. It uses the Woolly Words and Groovy Baby stamp sets both available from www.inkydoodles.co.uk and a selection of Memento inkpads also available from the website. I hope you enjoy it!